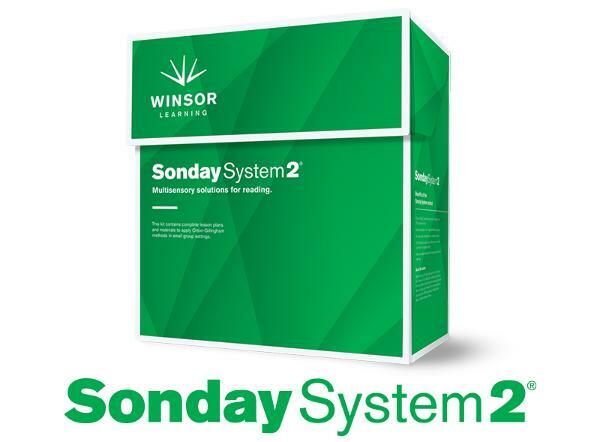 Welcome to Winsor Learning Inc. 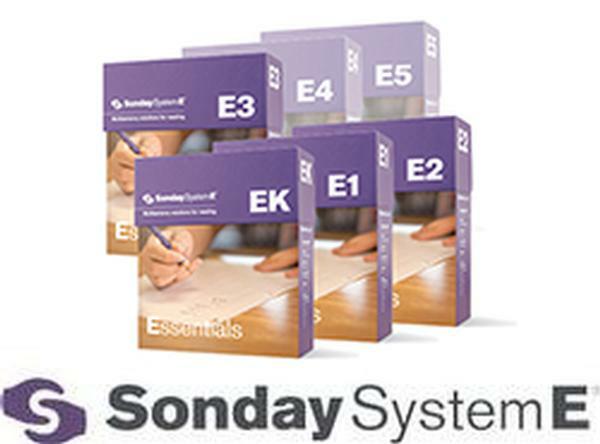 The Sonday System 2 complete Intervention Set, featuring the Instructor Kit and Classroom Station, provides all necessary instructor and student materials for multiple small group multisensory intervention sessions. 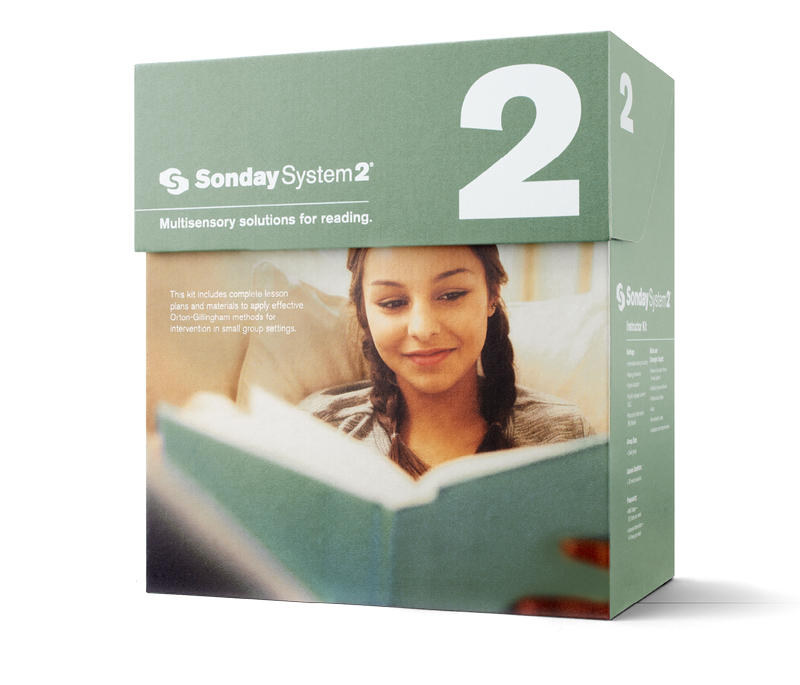 Sonday System 2 offers structured, systematic, multisensory reading intervention for intermediate readers within a 3rd through 8th grade reading level. 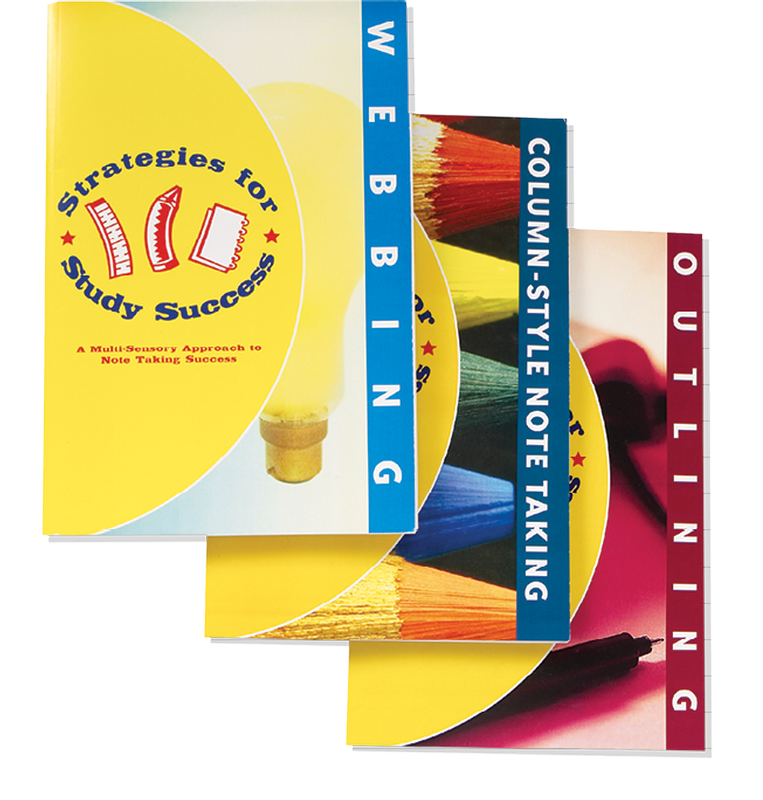 Each lesson plan uses proven Orton-Gillingham methods to provide effective intervention in small group settings. 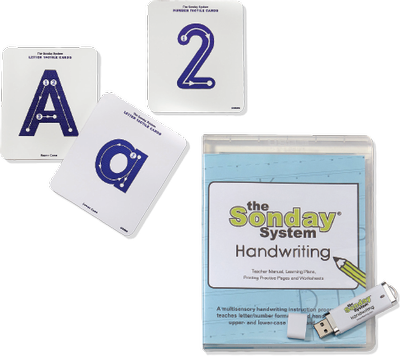 Includes the complete Intervention Set plus an optional flash drive containing the Printable Workbook Collection. This kit includes complete lesson plans and materials to deliver effective multisensory interventions. 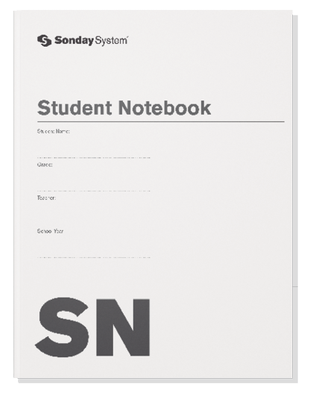 This countertop unit conveniently stores materials for up to 20 students. Includes the complete Intervention Set plus a flash drive containing the Printable Workbook Collection. Contains structured, predictable, easy-to- follow plans and periodic progress checks for 34 reading levels. A flash drive containing an instructional video for teachers and additional learning content for classrooms. 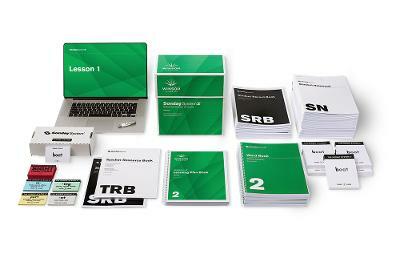 For teachers, techniques featured in the Learning Plan Book are demonstrated and explained via video. Classroom content includes audio pronunciations that help students learn accurate pronunciation of sounds and words and worksheets to be used during select lessons to reinforce skills taught. 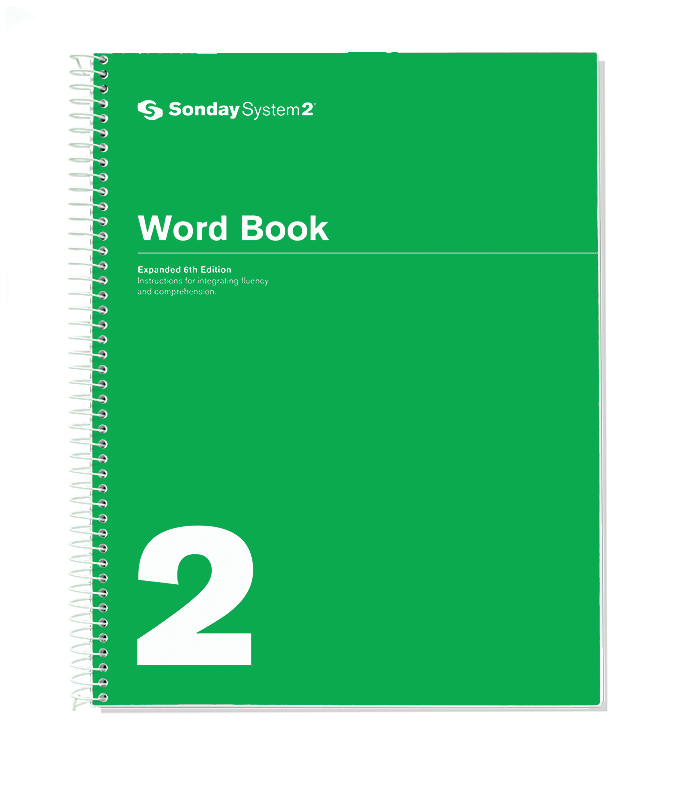 Provides word lists and sentences for systematic review of sounds and concepts. 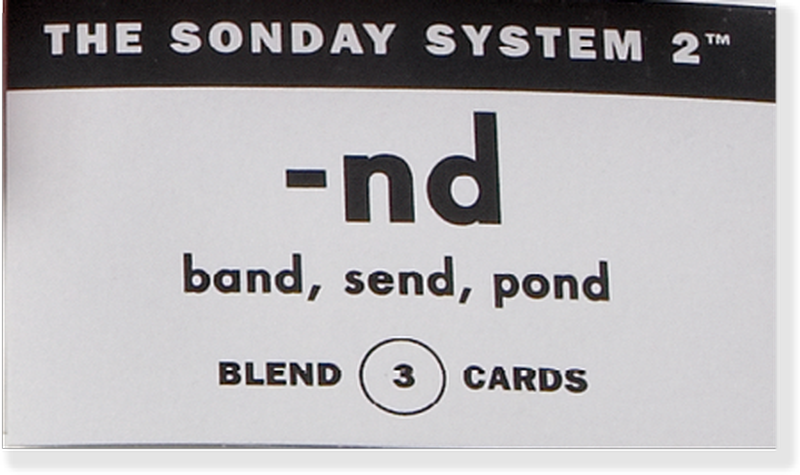 Each card represents the sounds of letters and letter combinations for building automaticity and fluency. 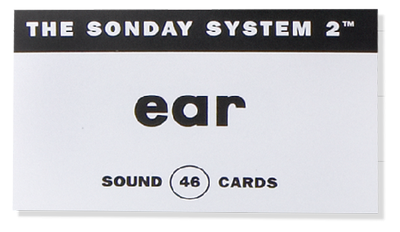 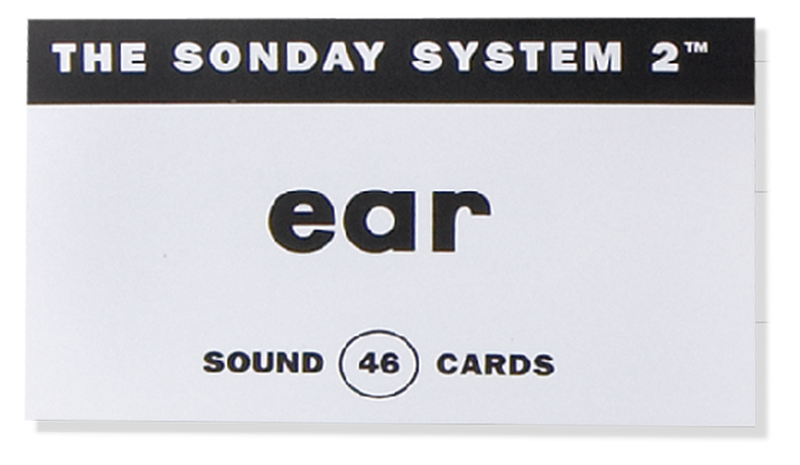 Sound Cards as described above, enlarged for large group sessions. 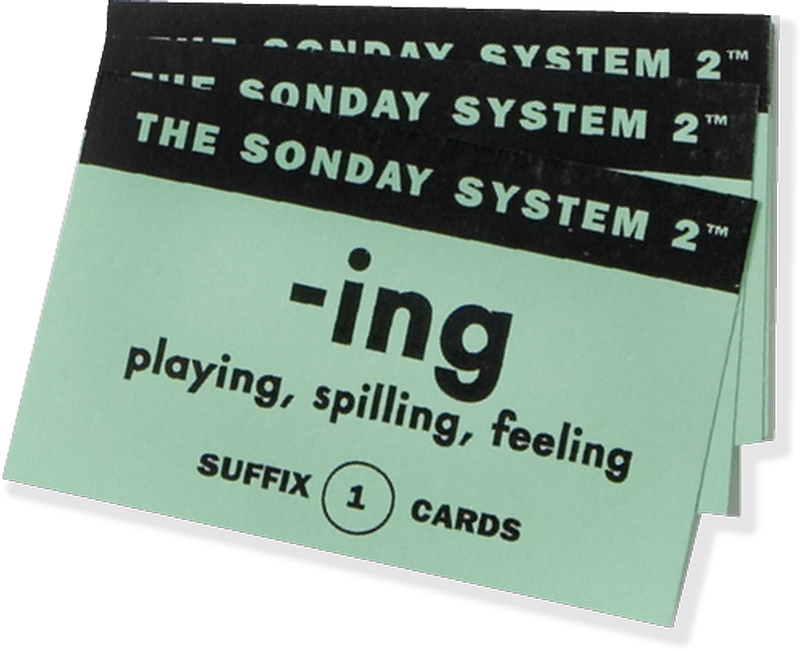 Cards to aid in memorization of frequently used non-phonetic words. 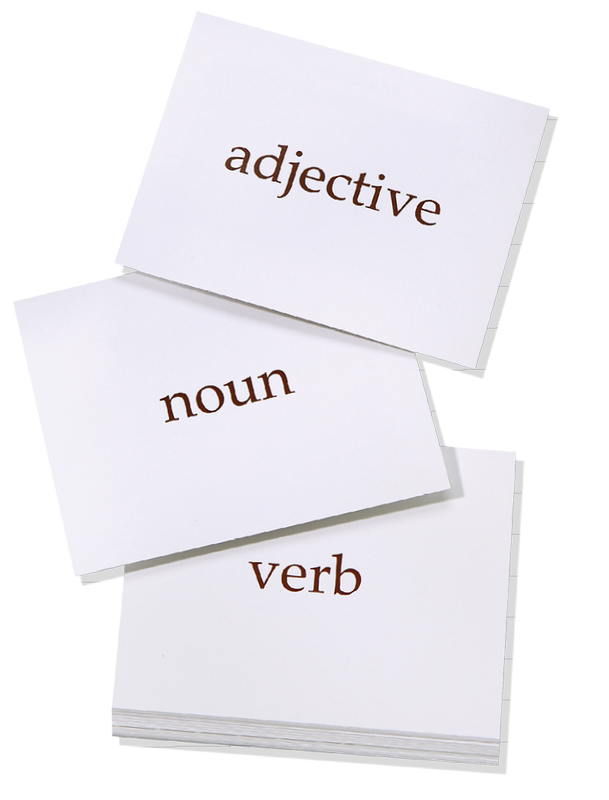 Aids in the practice of common prefixes. 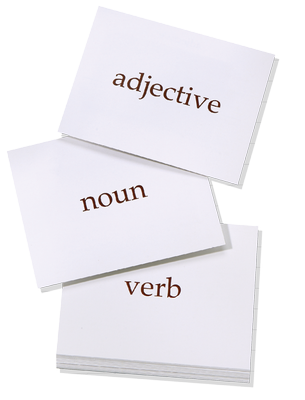 Aids in the practice of common suffixes. 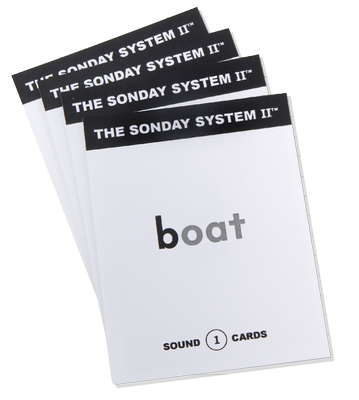 Each card reinforces beginning and ending sound blends. 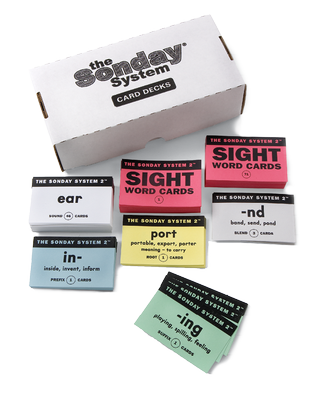 Each card reinforces common Greek and Latin root words. 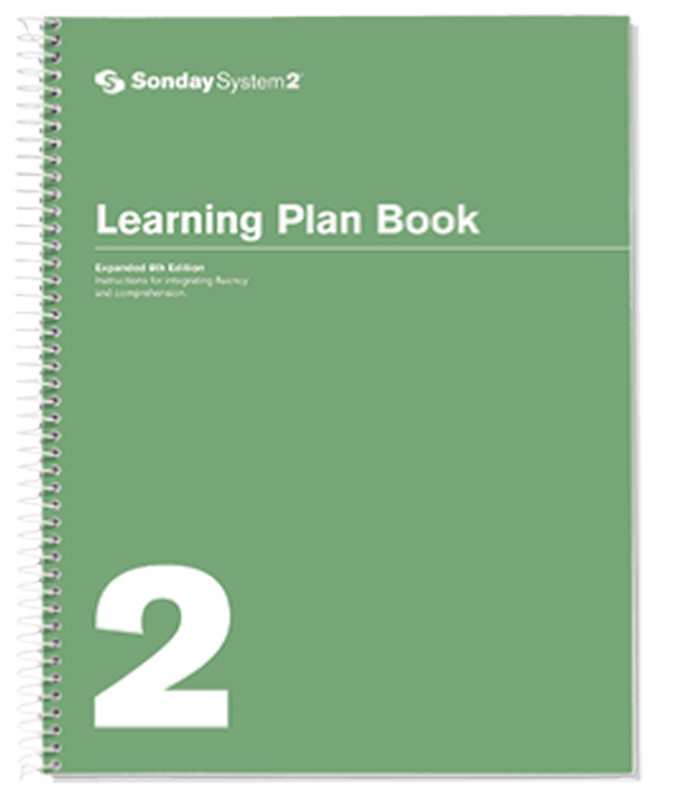 Complete assessment and implementation directions for the entire Sonday System program. Assessments help determine where to start a student within the system and show student strengths and weaknesses. 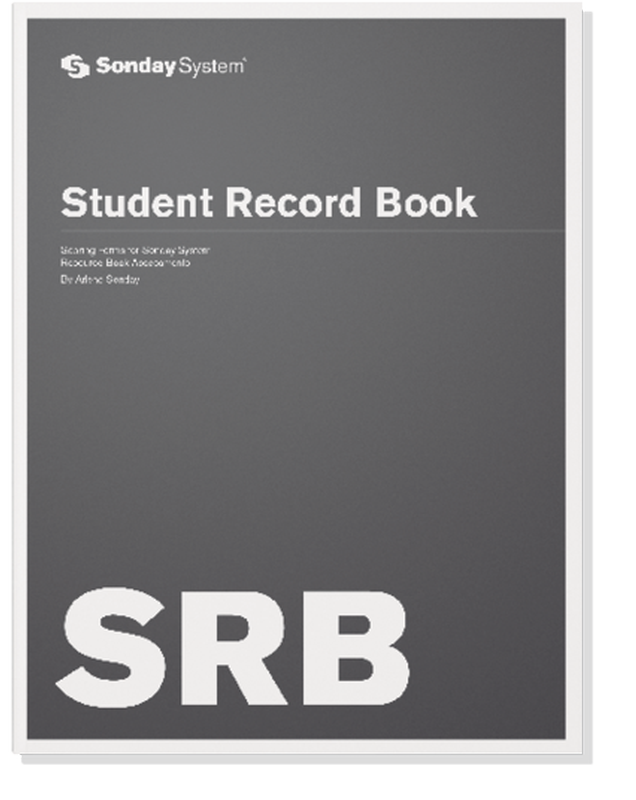 Pre-post tests determine a baseline and track student growth over time. 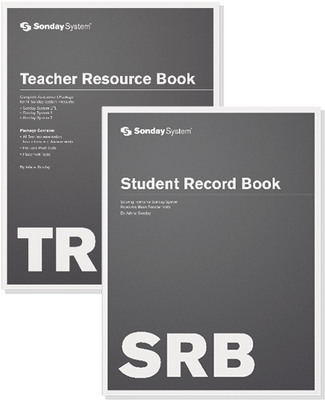 Record individual student data from all assessments to show progress throughout the entire Sonday System program. 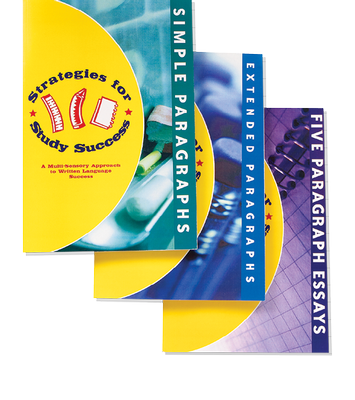 1 book per student. 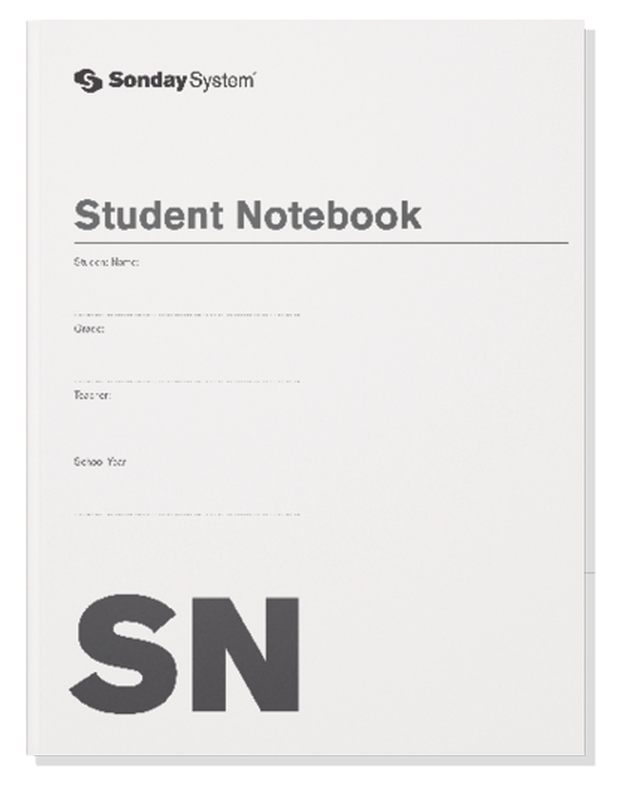 Used by the student for recording dictated sounds, words and sentences during a lesson. 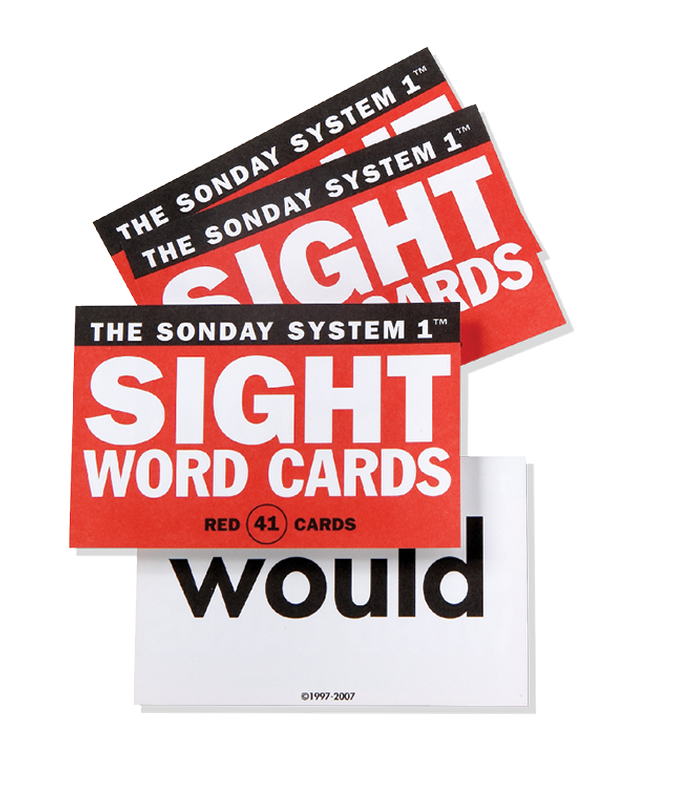 50 sheets. 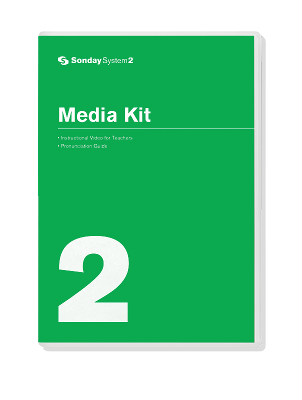 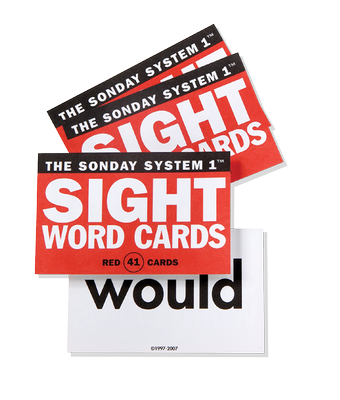 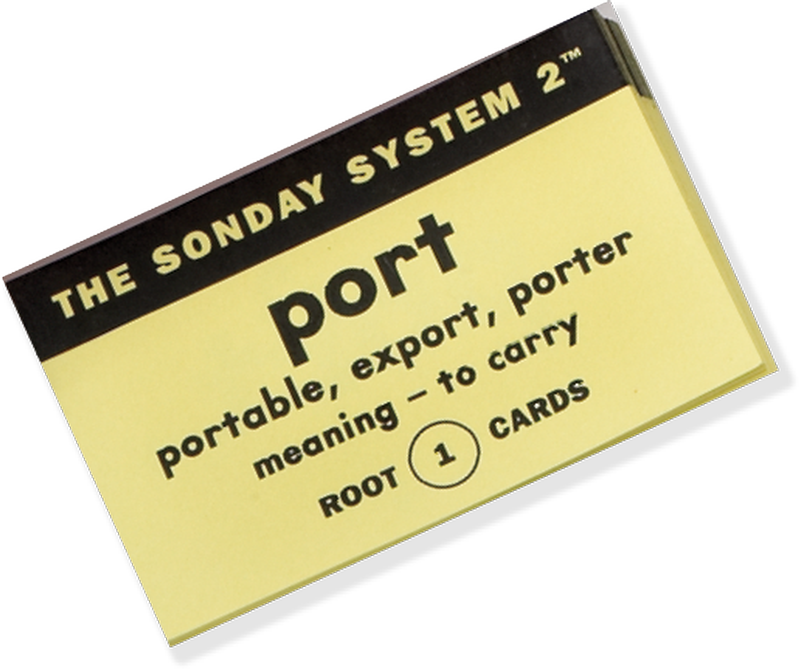 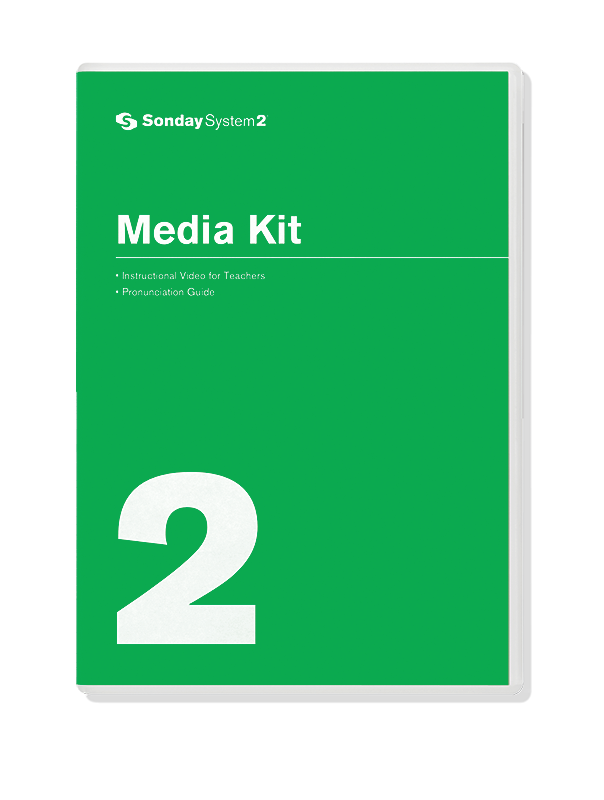 A flash drive featuring the Sonday System 2 Workbook Collection for printing as needed. 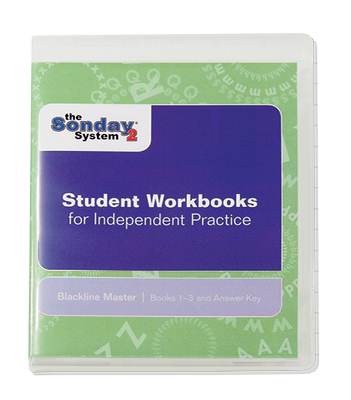 With 3 workbooks and an answer key, the collection is designed to reinforce materials taught and help students practice skills independently through homework or seatwork. 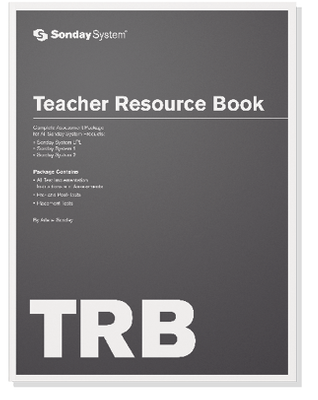 It is not meant to replace instructional sessions where interaction between the student and teacher is vital. Simple and highly effective handwriting lesson plans that teach letter formation and upper and lower case handwriting. 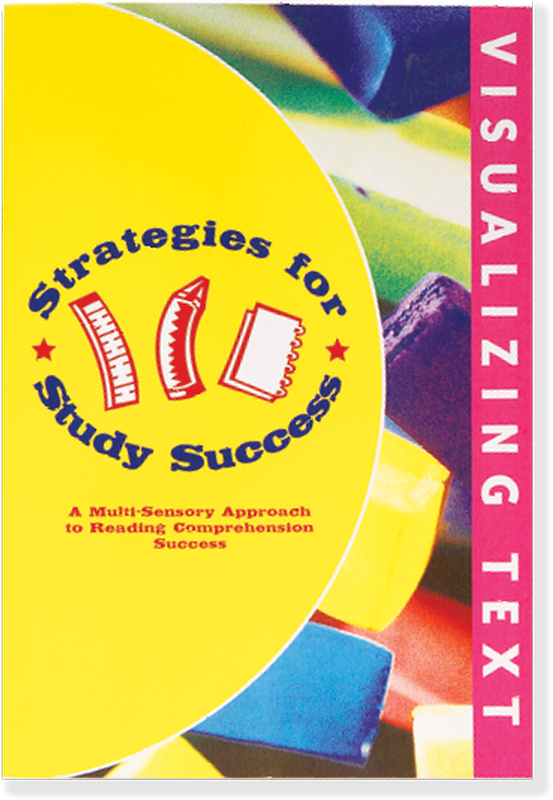 Package includes innovative practice printing pages and our popular Tactile Card Decks (as described on p. 10, item K). Aligns with Sonday Systems 1 and 2. Research-based lessons help develop sentence skills in students of all ages. 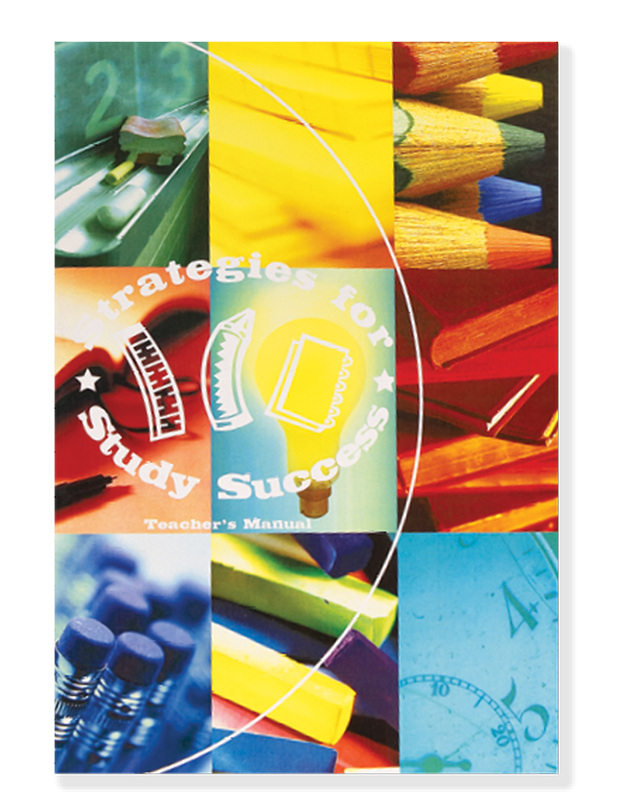 Suitable for individual and whole group instruction. 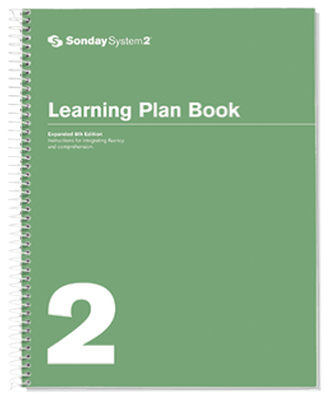 Lesson plans are easy to follow and offer sample activities and assignments. 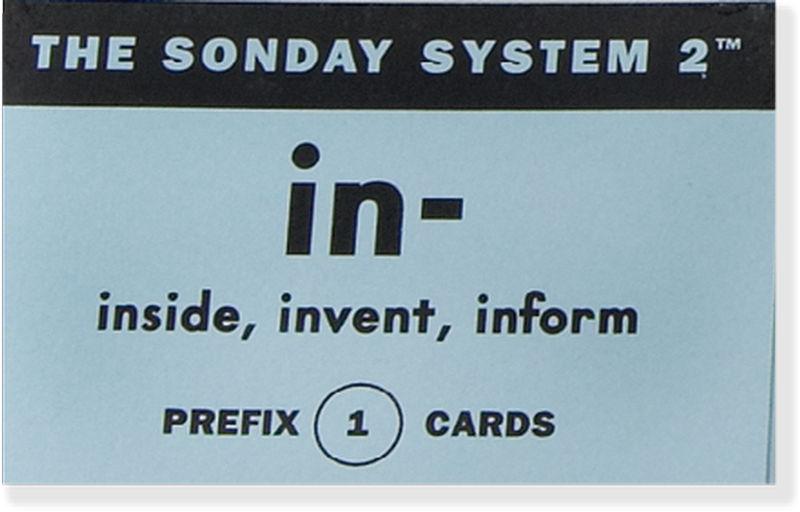 Aligns with Sonday Systems 1 and 2. 34 flashcards for learning parts of speech, sentence parts and advanced grammar concepts. Visuals with a variety of clause and sentence structures are provided where appropriate. Aligns with Sonday Systems 1 and 2. 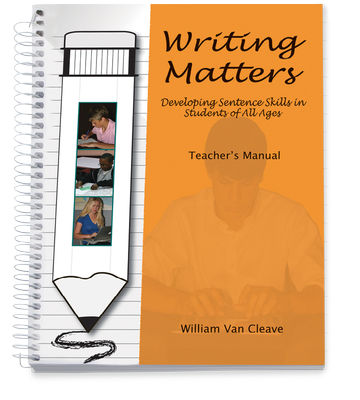 Innovative, cognitive games to build writing skills. 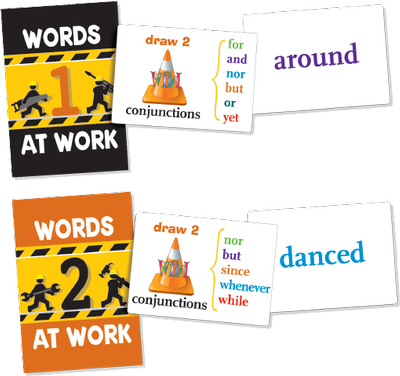 Each deck can be used to play two games, one to identify parts of speech and the other to build sentences of increasing length and sophistication. Aligns with Sonday Systems 1 and 2. 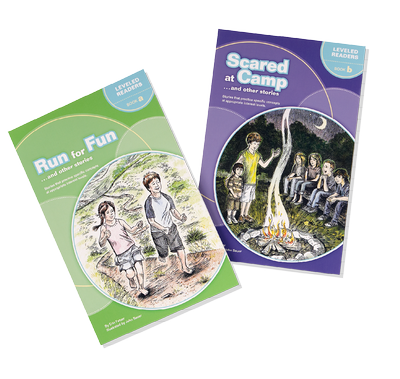 Chapter book format and detailed illustrations encourage students at any grade level to feel confident while learning how to read. Set includes 2 Readers, each with 20 increasingly difficult stories, plus additional activities to practice skills introduced. 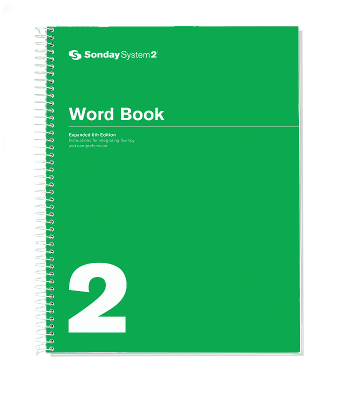 Aligns with Sonday System 1 and review found in Sonday System 2. 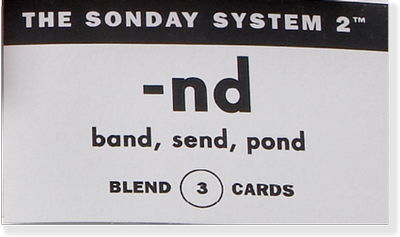 Used in Step 6 of the Sonday System. 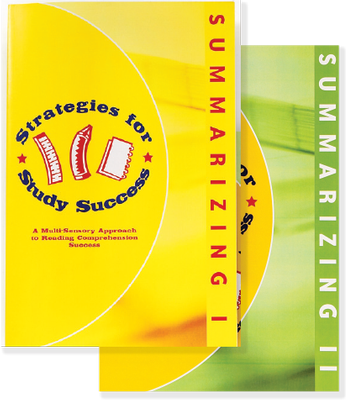 A comprehensive set of workbooks that provide opportunities for students to learn strategies for enhancing their reading comprehension, active reading and written language skills. 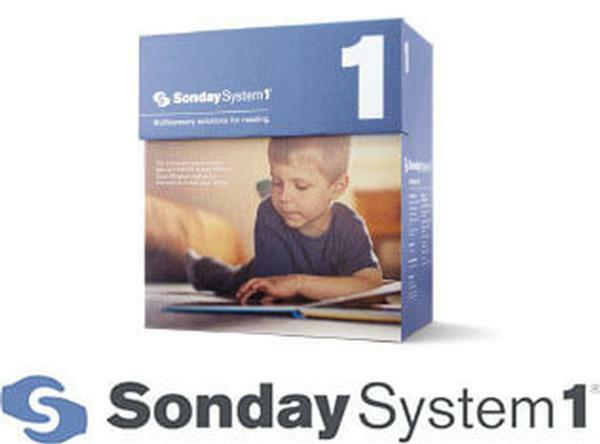 Aligns with Sonday Systems 1 and 2. 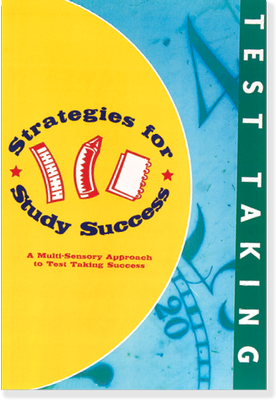 Strategies for Study Success Used in Step 6 of the Sonday System. 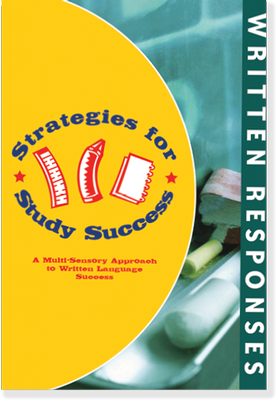 A comprehensive set of workbooks that provide opportunities for students to learn strategies for enhancing their reading comprehension, active reading and written language skills. Aligns with Sonday Systems 1 and 2. 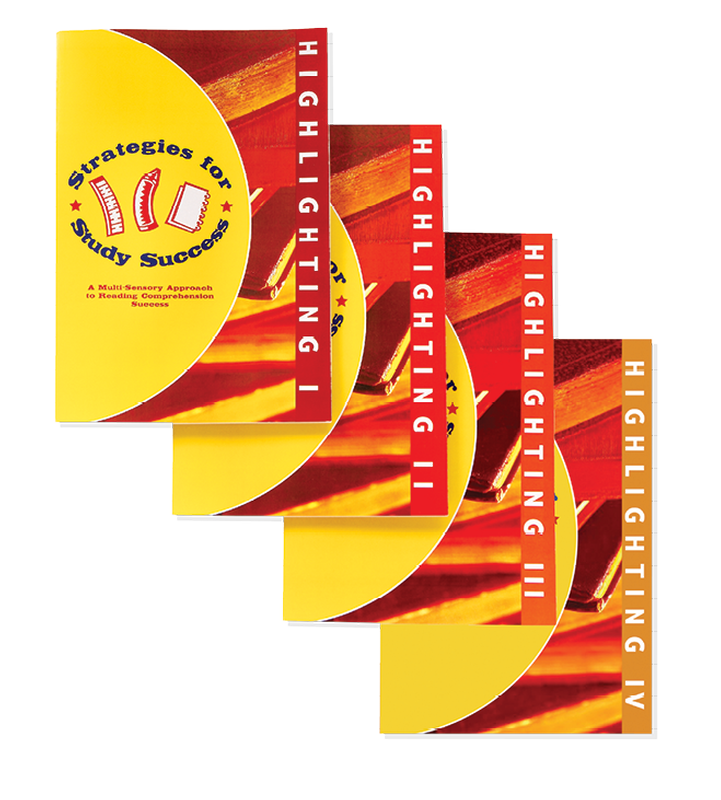 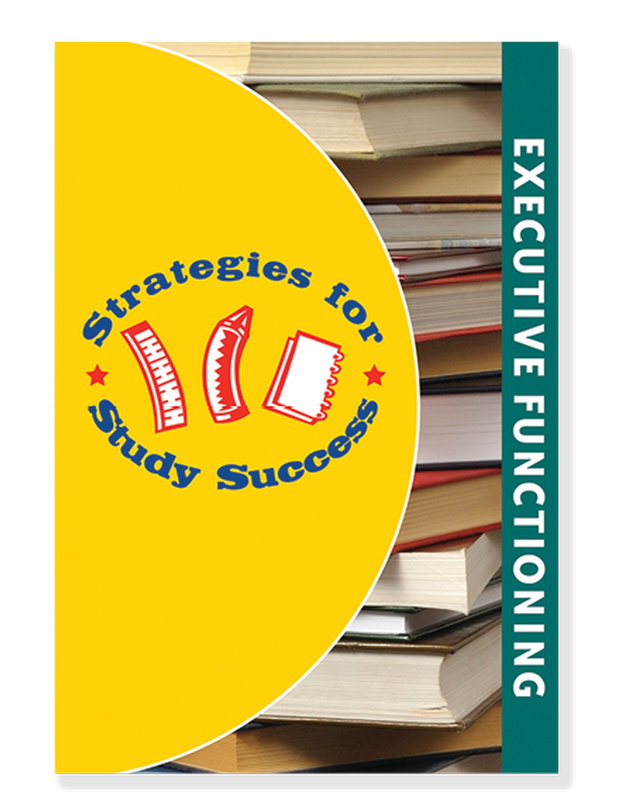 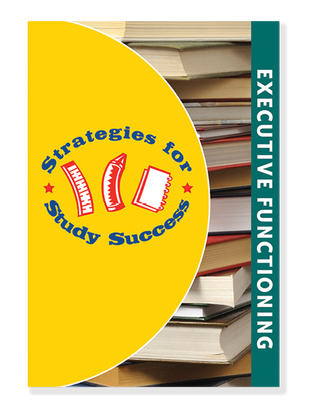 This economy bundle includes the complete set of Strategies for Study Success workbooks, as described in the previous items. 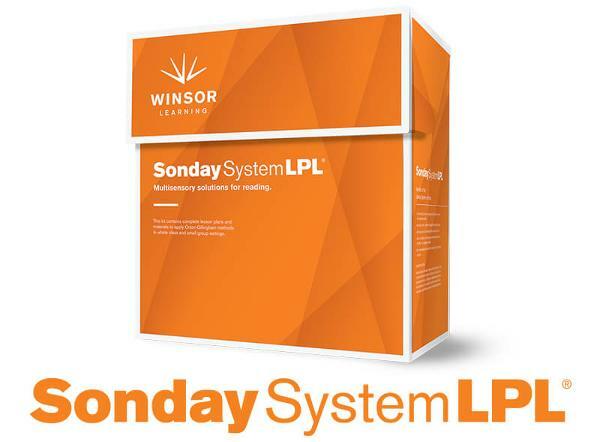 © 2019 Winsor Learning Inc. All Rights Reserved.